Happy Monday everyone! I don't know about you, but I most certainly did NOT want to leave my cozy bed this morning. But I did anyways because that's the adult thing to do, right? I had such a nice and relaxing weekend! I work a lot, so I haven't been able to attend any of my schools football games until this past weekend. The rain held off for the game, which was awesome, and I tailgated a little too much (oops!) However, afterwards I went back to my apartment and just relaxed all night because why not?! One thing I've learned from being a college student who works a lot is that your body needs a break. Last year I was a full-time college student working two jobs, yes TWO jobs. I never gave myself a break until one night I came home and had a mental breakdown all due to my body being tired and stressed. So take a weekend off work and go hangout with your girlfriends or simply just spend a day watching movies and drinking wine by yourself, there's nothing wrong with wanting some alone time! 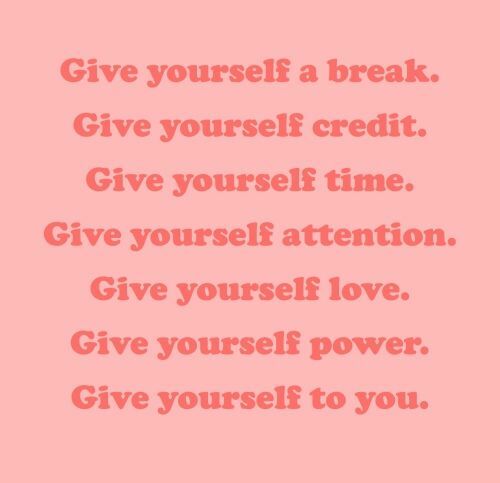 You can pick up the following weekend with work or whatever you consume your time doing and your body will thank you for the break.